· Anti-microbial casing for outstanding performance in clinical and processing environments. 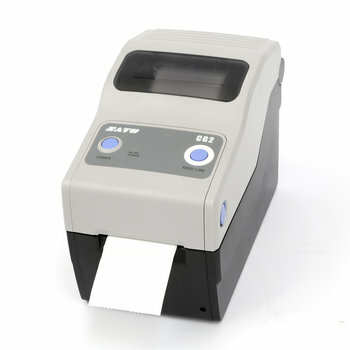 · Up to 56mm (2.2") wide printing. · 4 MB flash memory. · Print speed: 101 mm/s. - 4 inch per second. · Print method: Direct thermal.